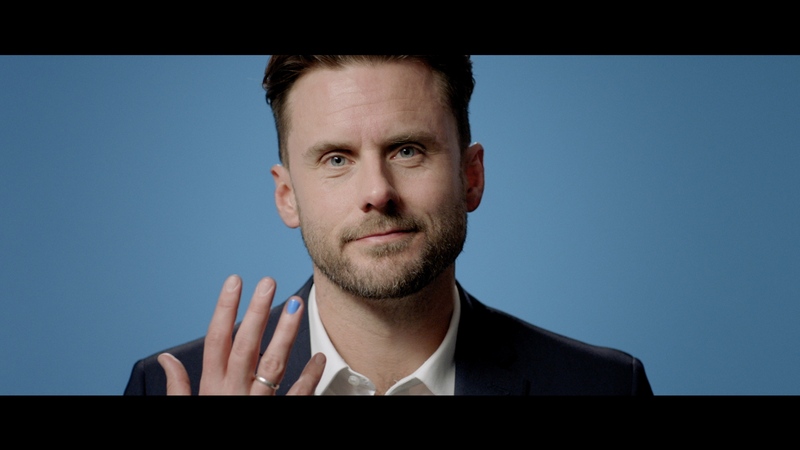 Ben has directed the latest promotional video campaign for Polished Man through The Pearl Film Company. The project is part of an ongoing collaboration with YGAP and a new relationship with TOFU digital. It was a huge success with the campaign raising over a million dollars and the tvc screening in Times Square in New York.